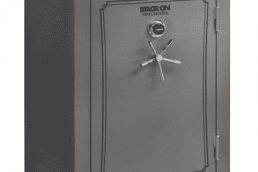 Stack-On’s Total Defense Safes provide protection against fire and water damage, as well as securing your valuables and firearms. 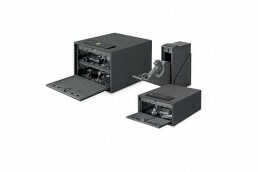 These safes are ETL fire rated to manufacturer’s specifications for 75 minutes up to 1400 degrees fahrenheit and ETL tested for water resistance in up to 2 feet of standing water for 72 hours. 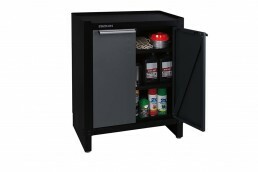 Stack-On has safes for every need and budget. 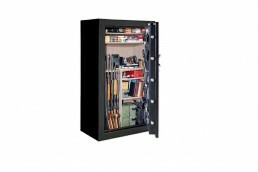 Check out the line-up from 8 to 66 gun safes along with personal cases/boxes, accessories and more.